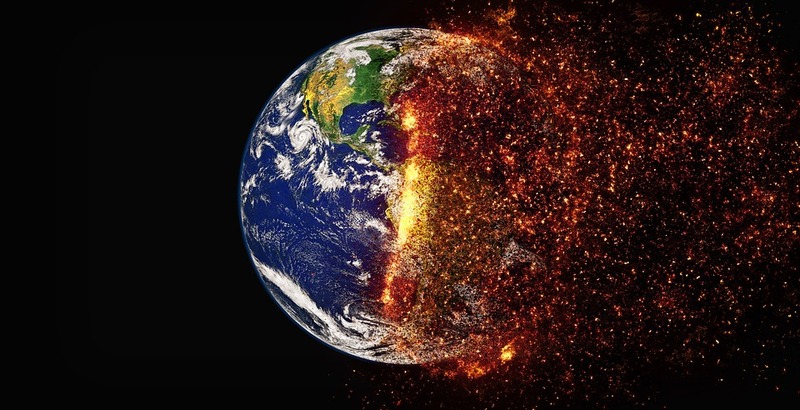 A report released by the United Nations has bleakly predicted that average global temperatures on Planet Earth will increase 3 degrees Celsius by the year 2100. This comes as Australia had its warmest January month on record, while parts of the United States including Illinois and Ohio were blasted by a polar vortex. On current trends, world temperatures are likely to breach 1.5C sometime between 2030 to 2050, which could trigger an onslaught of severe heatwaves, thunderstorms, droughts, mudslides, and rising sea levels.